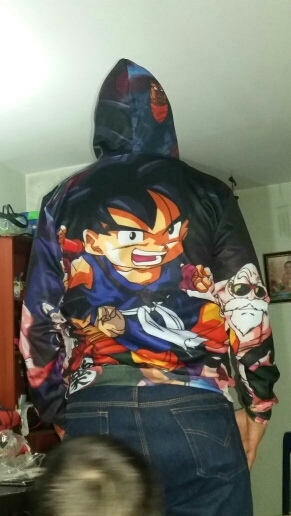 Goku is Powerful and Strong! 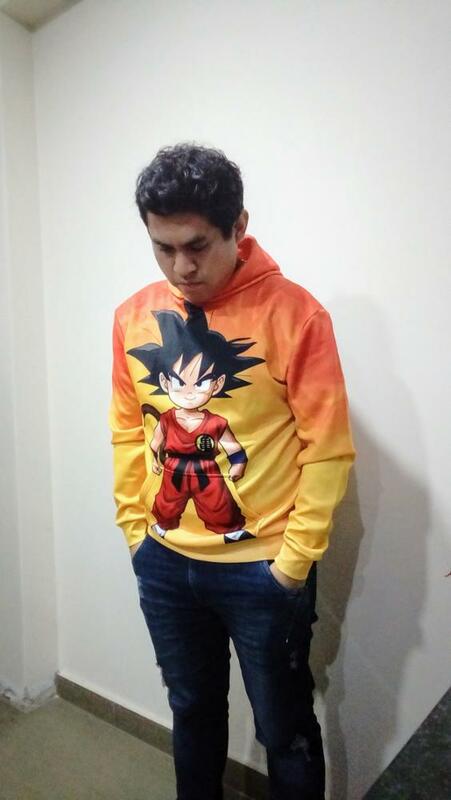 Be strong like him and show your love to Dragon Ball Z! 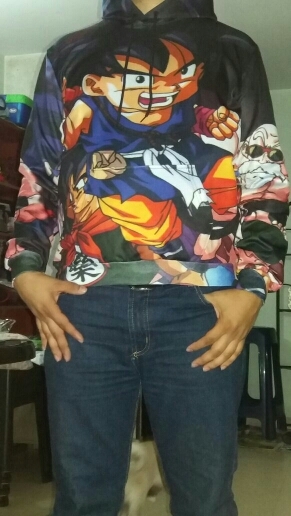 awesome anime stuff! and colors are really bright! Perfect!!! Like on the picture! cool stuff! 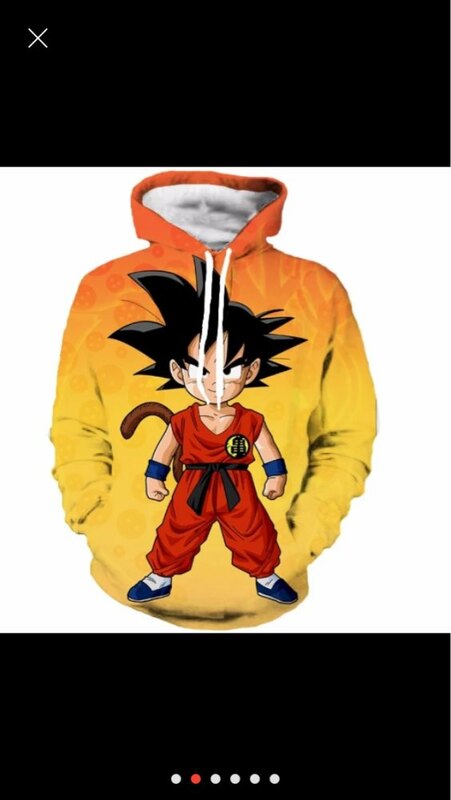 so bright and cool hoodie! Hoody excellent! soft, pleasant to the body.no threads stick out.